How many states is Stilt licensed to loan in? How much money has Stilt loaned out? Is Stilt a bank for non-U.S. citizens? How can I trust Stilt with providing me a loan? How does a Stilt loan compare to other loans? What are the rates, amounts, terms, and fees for refinancing my student loan with Stilt? Can I delete my information from my Stilt profile? Can Stilt refinance my student loan from my home country? 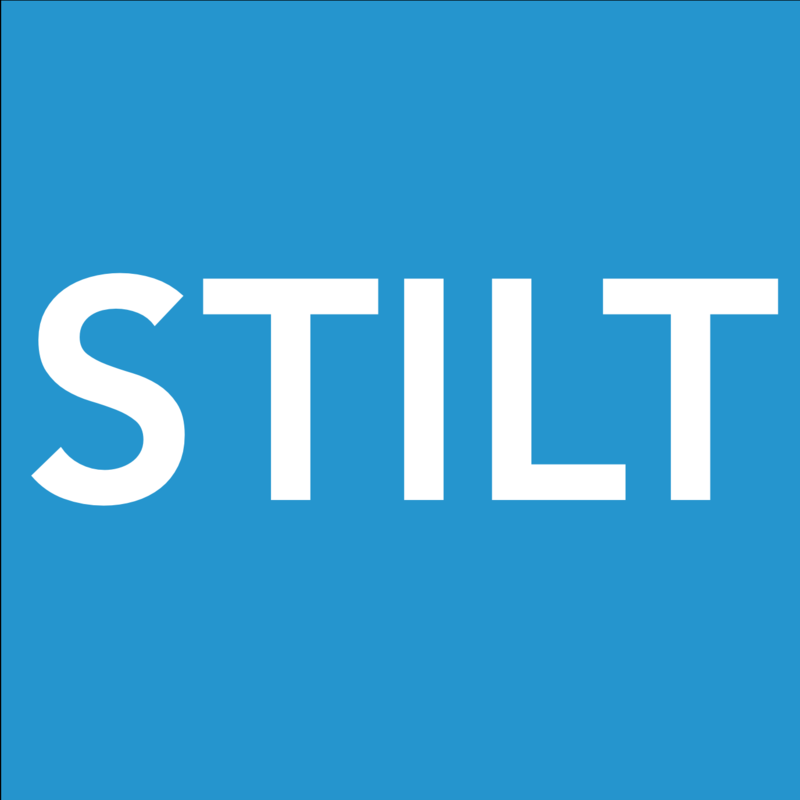 How is Stilt different from other banks and credit unions for a loan for non-U.S. citizens? How does Stilt give loans to people who banks and credit unions deny for a loan?